Apple has stopped signing the iOS 8.3 firmware! 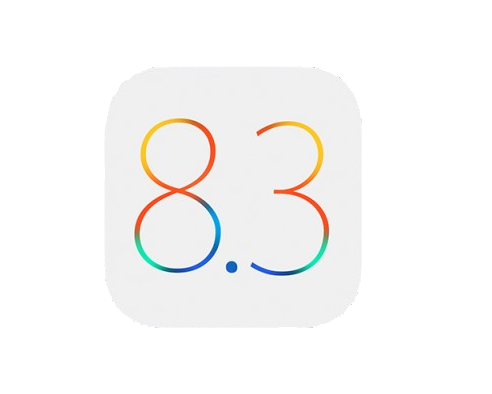 This means that you can no longer upgrade or downgrade to iOS 8.3, if you wanted to do that. It’s not such a big annoyance though, specially for jailbreakers. TaiG has already jailbroken iOS 8.4 and a Windows tool is currently available. The iOS 8.4 jailbreak is stable, so it is okay if can’t upgrade to iOS 8.3. Apple had kept the firmware signing window open for almost a week, even after the release of iOS 8.4. However, it’s not like you’re going to miss anything from iOS 8.3, if you upgraded. iOS 8.4 features a redesigned Music app and several other improvements and bug fixes. Have you upgraded to iOS 8.4 yet? Or are you still using an older version of iOS 8?